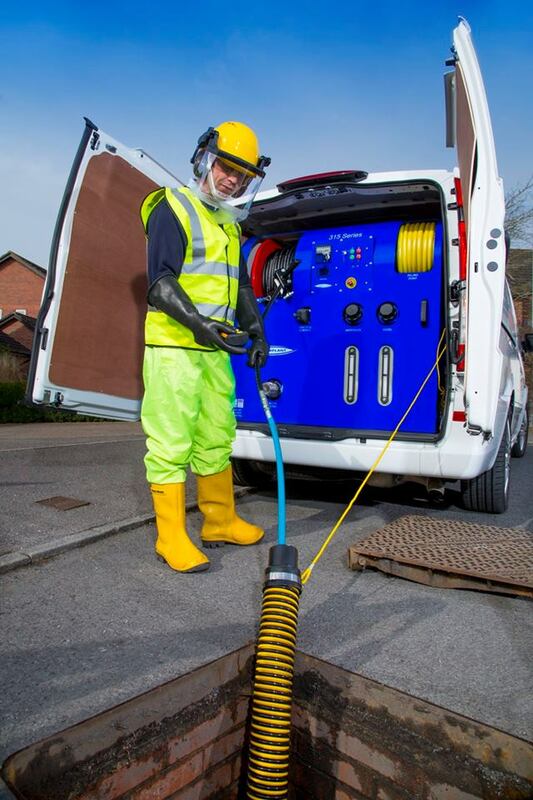 TWC Drain Care provide a local quick response, 24hr emergency drainage and drain unblocking service. 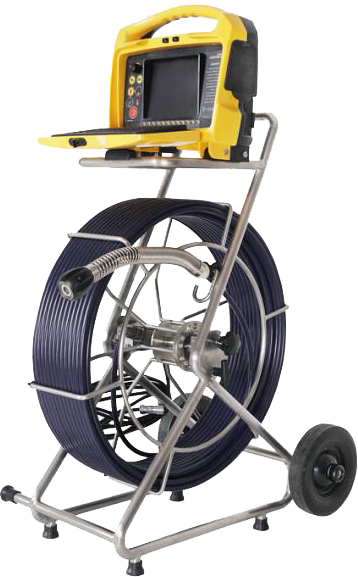 Unexpected drain blockage? Recurring blocked drain problem? 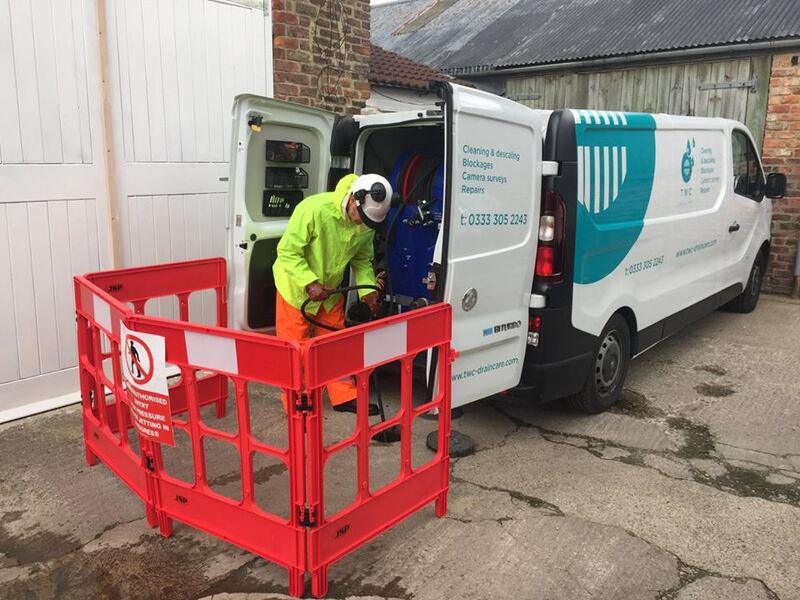 Whatever the drainage problem is that you’re facing, our expert team of local, qualified engineers are on hand to get things flowing again. 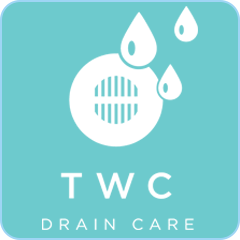 Make TWC Drain Care your first point of contact for all your blocked drain emergencies! 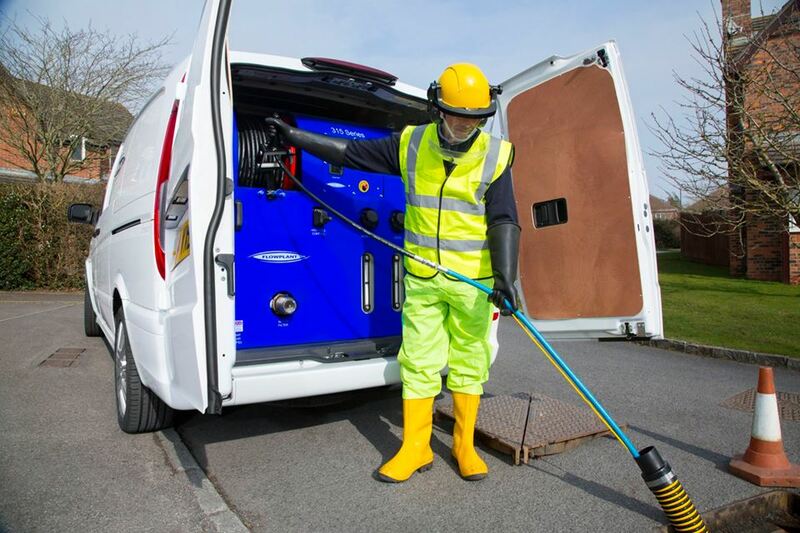 Whether it’s a blocked sink, overflowing drain, toilet blockage, domestic or commercial… the friendly team at TWC Drain Care are on hand to take your call. 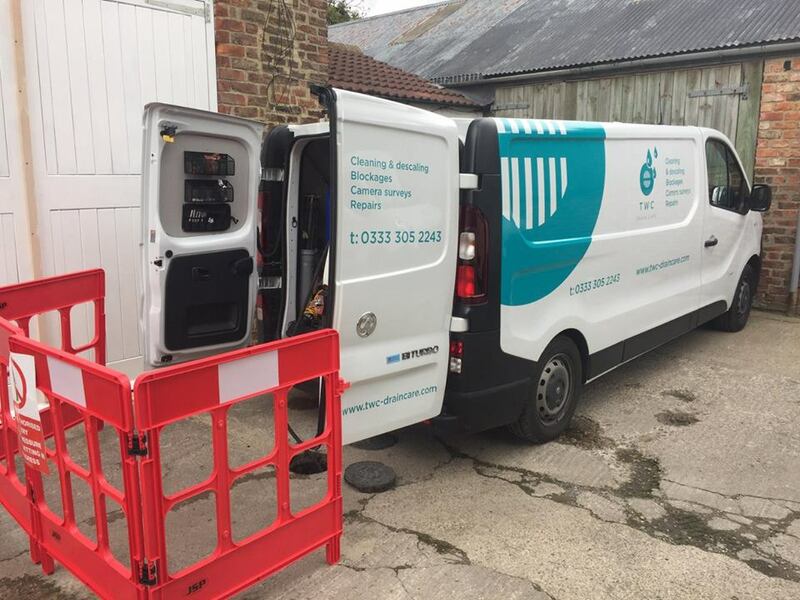 We’ll get your local engineer out quickly to have your blocked drain fixed the same day. 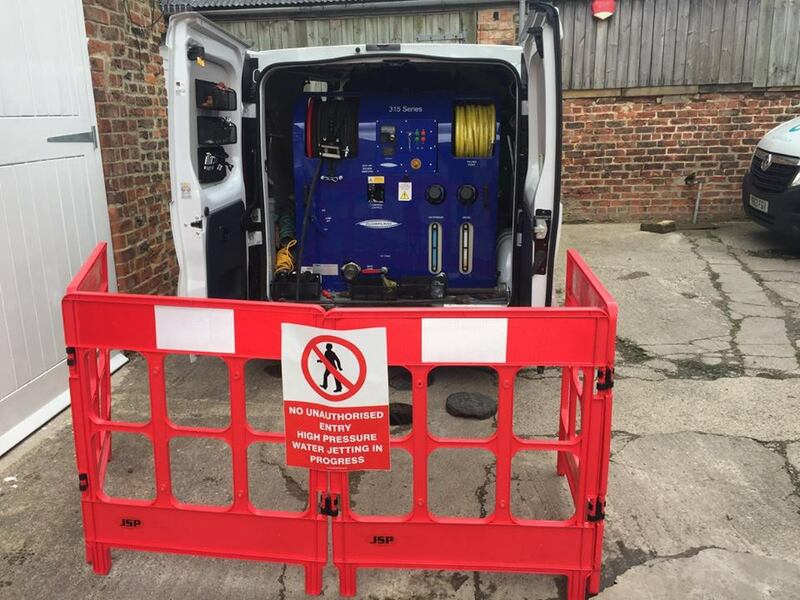 There’s NO call out charge, we use all the latest equipment, and all our drainage work is backed by a full guarantee.